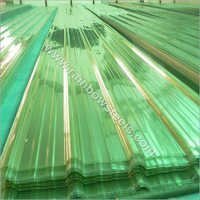 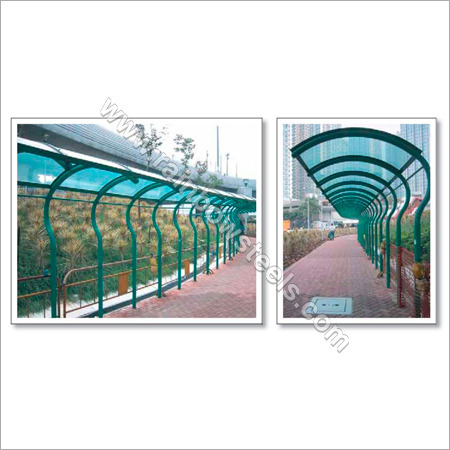 We are a well reputed manufacturer, supplier and exporter of a unique array of Polycarbonate Sheets. 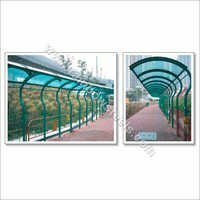 The offered sheets are the best solution for safety from rain water along with proper transmission of sunlight in the area beneath it. Light weight structure of our Polycarbonate Roofing Sheets makes them easy to install and transport. 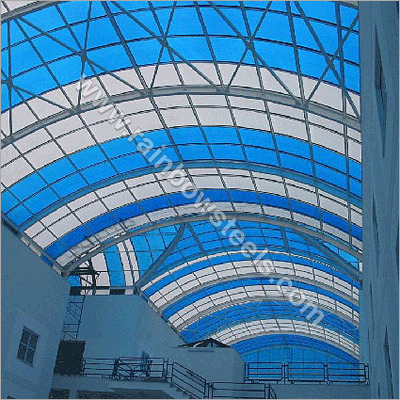 These sheets create a comfortable ambiance by providing excellent UV protection and high heat insulation. 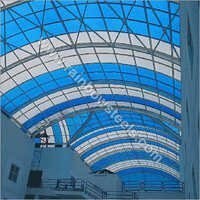 Our Multiwall Polycarbonate Roofing Sheets have high tensile strength for giving unbeatable performance in their whole service life.